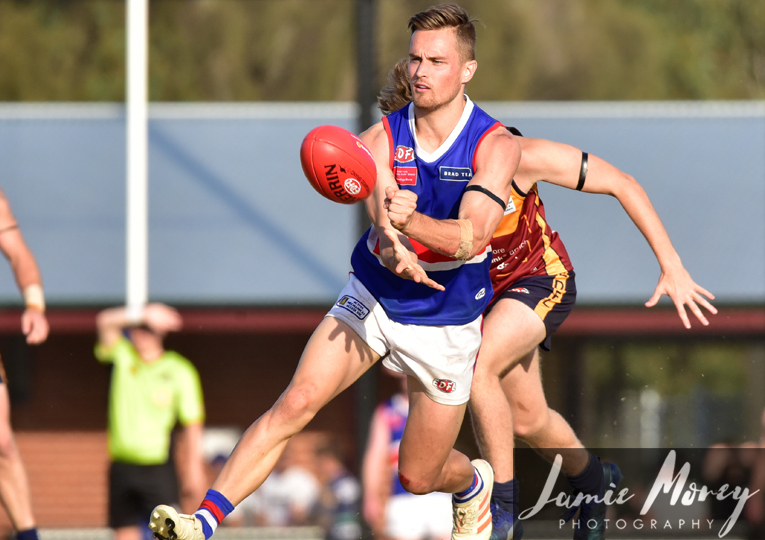 Access everything the EDFL has to offer online in the palm of your hand, from news to results and even live streaming coverage on game-day. 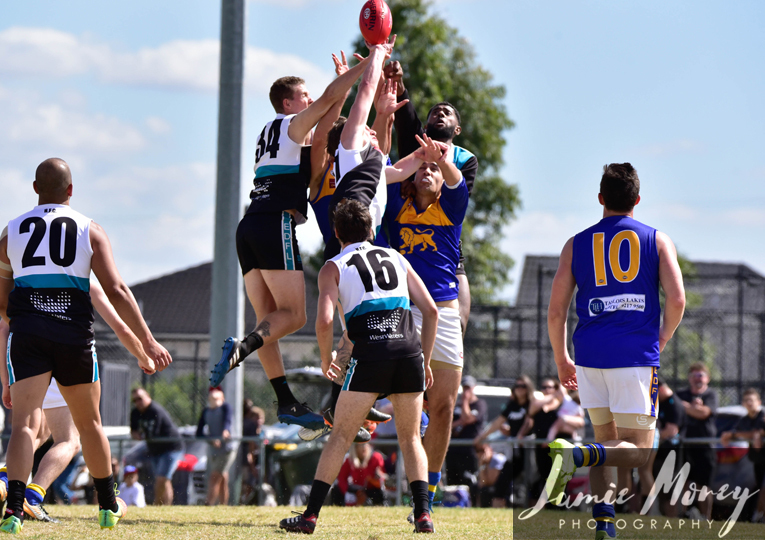 If you love your EDFL footy and want to stay across everything on game-day, download Team App and search for EDFL Live. 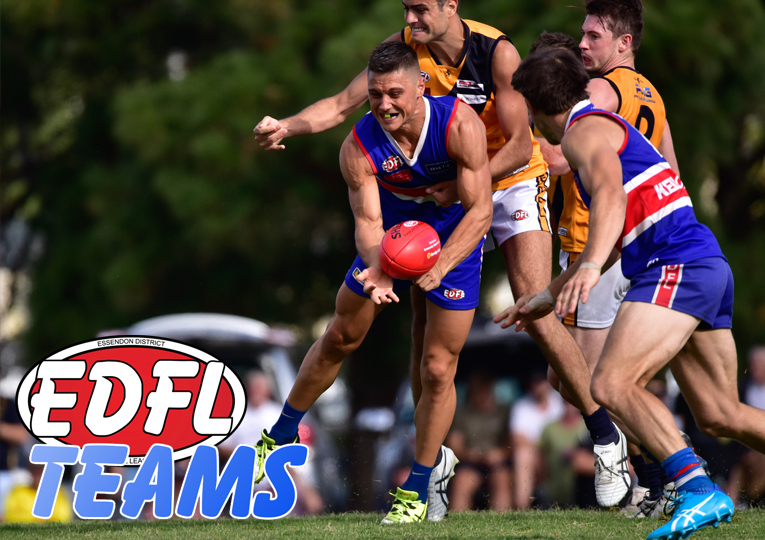 Once you become a Team App member of EDFL Live, you have full access to live scores, fixtures, ladders and a direct link to streaming radio on match-day. You can download Team App from the App Store (iPhone) or Google Play (Andriod). Once you’ve downloaded Team App and signed in, simply search ‘edfl live’ to access all we have to offer on our Official League App.